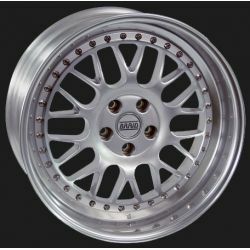 > Wheels and tyres>BRAID racing wheels>Racing wheels - BRAID Serie 4RC 13"
Racing wheels - BRAID Serie 4RC 13"
Wheels 4RC 13" Aluminum 3-part wheels with polished outer rim designed primarily for historical vehicles and youngtimers. 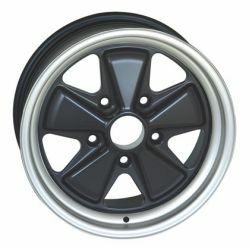 These wheels from the series Classics Racing Wheels are also produced at all common PCD with a large selection of width and ET. 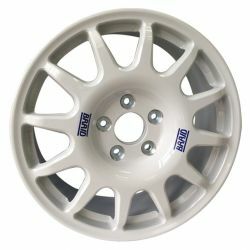 Aluminum 3-part discs polished designed primarily for historical vehicles and youngtimers. These Classical Wheels are also produced at all common pitches with a wide selection of width and disk offset. 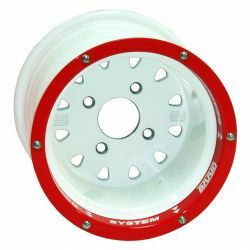 Racing wheels - Winrace T (4x4) 7x16"
Racing wheels - BRAID Winrace N 5x16"
Racing wheels - Winrace T (4x4) 7,5x17"
Racing wheels - BRAID Fullrace B 7x14"
Racing wheels BRAID Fullrace TA 6,5x15"
Racing wheels - BRAID Fullrace N 5x15"
Racing wheels - BRAID Fullrace TR 6x15"
Racing wheels - BRAID Fullrace R 7x17"
Racing wheels - BRAID Fullrace AC 18"
Racing wheels - BRAID Formrace typ16 13"
Racing wheels - BRAID Serie 2RC 13"
Racing wheels - BRAID Serie 1RC 13"
Racing wheels - BRAID Serie GT 16"
Racing wheels - BRAID Serie GT 17"
Racing wheels - BRAID Serie GT 18"